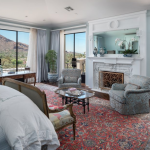 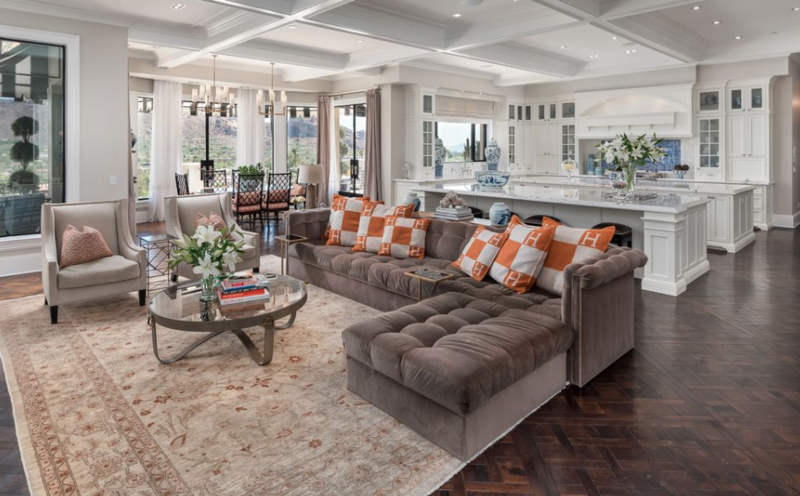 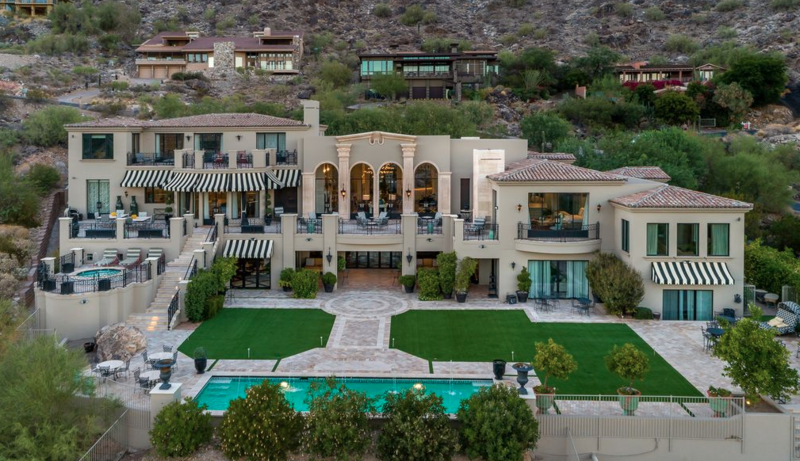 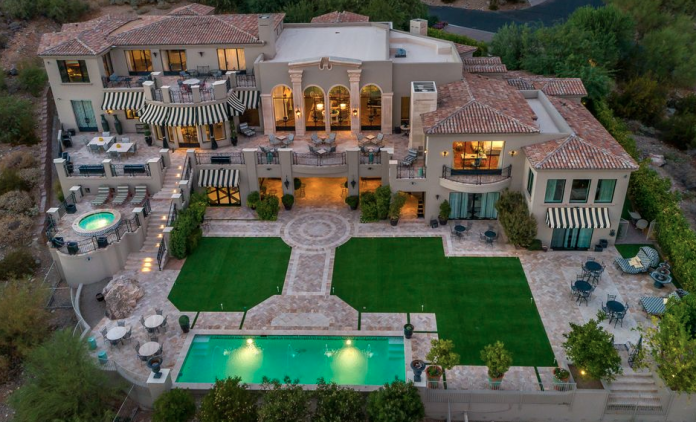 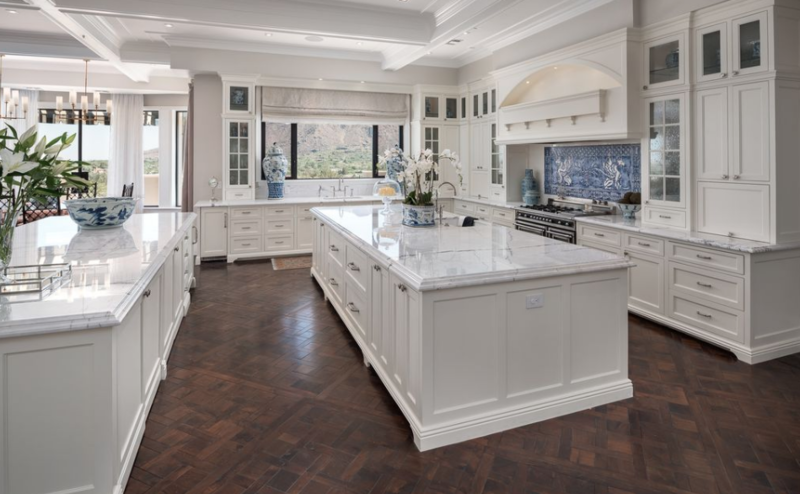 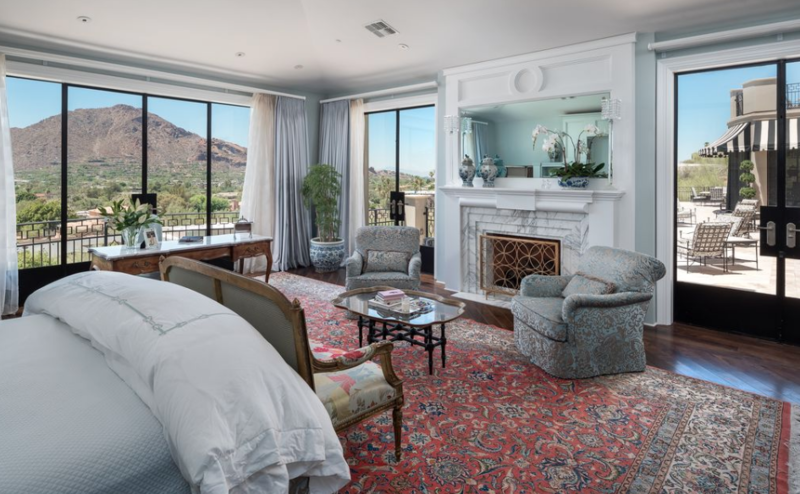 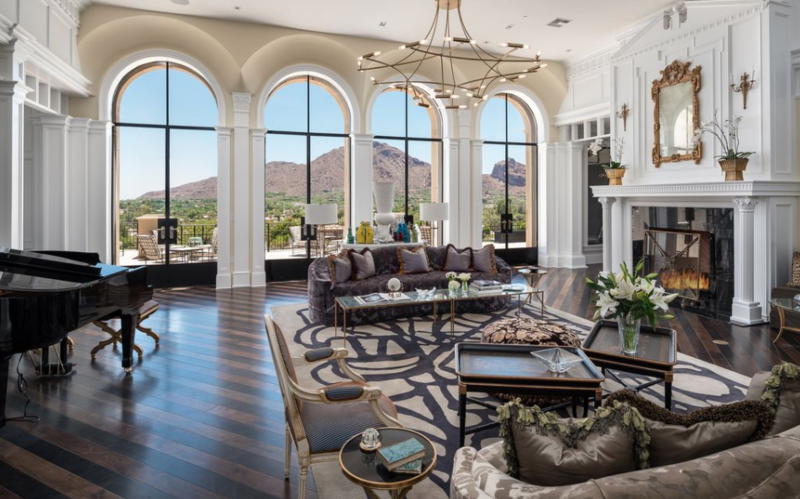 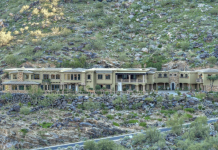 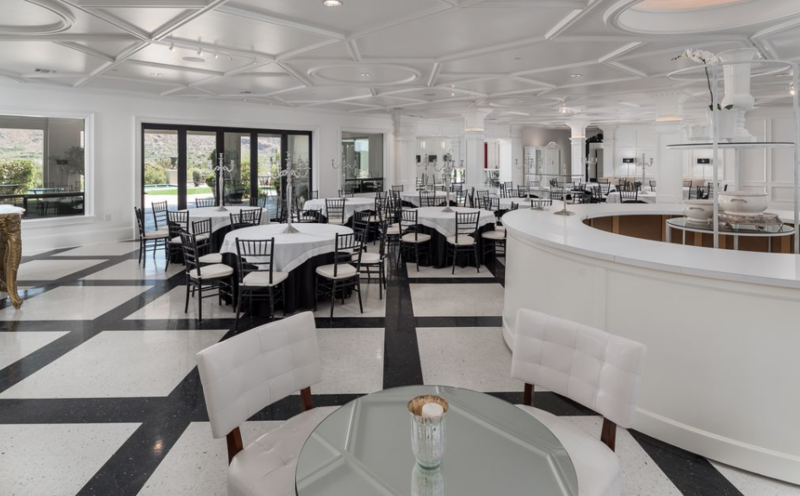 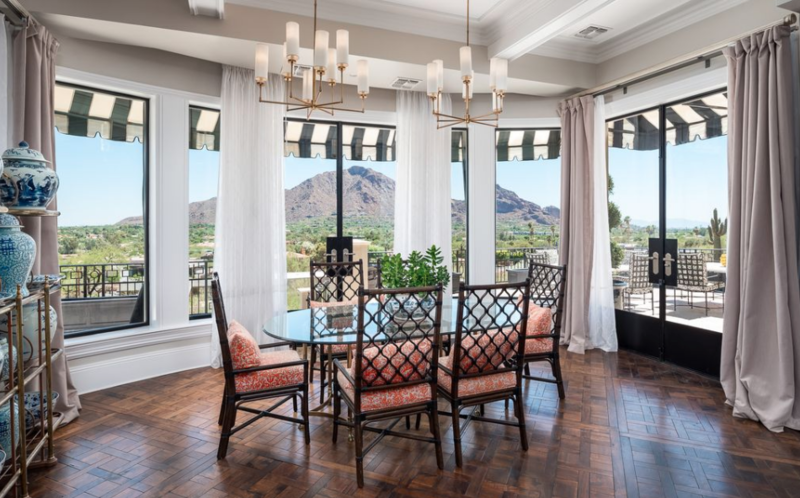 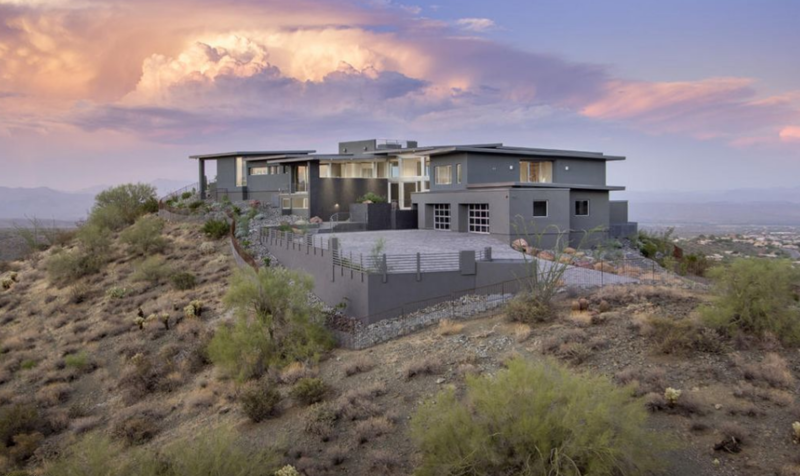 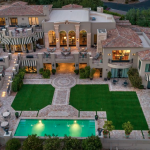 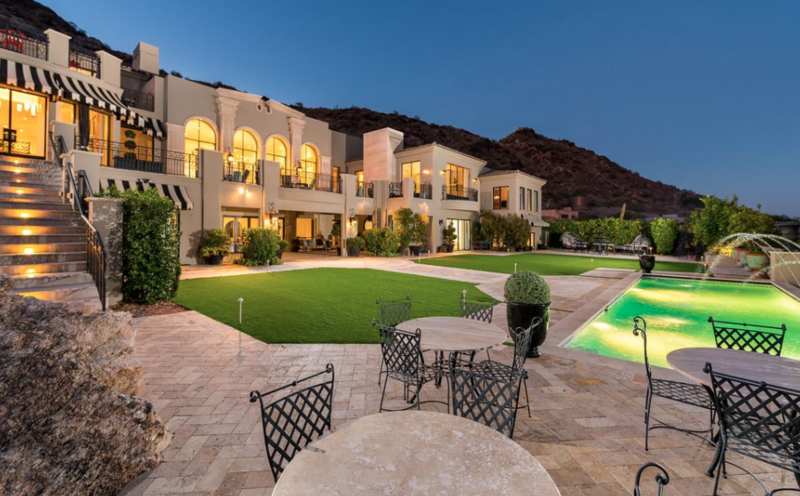 This newly built mansion, dubbed “Bella Paradiso”, is located at 7046 N 59th Place in Paradise Valley, Arizona and is situated on 1.2 acres of land. 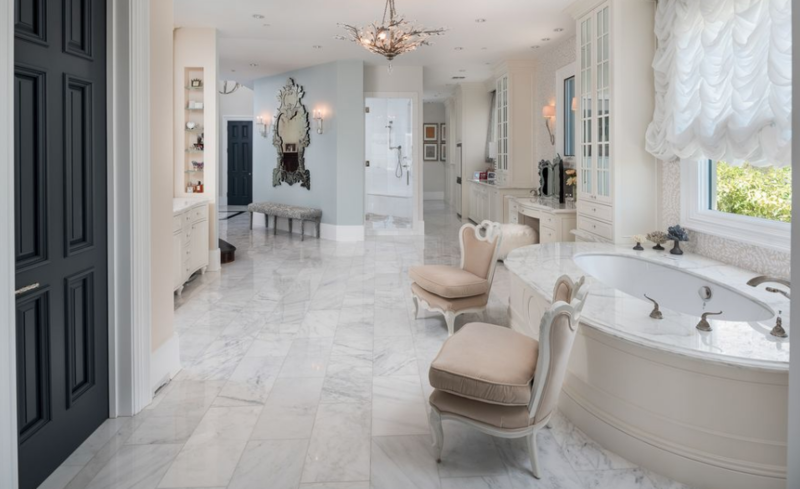 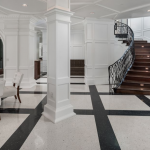 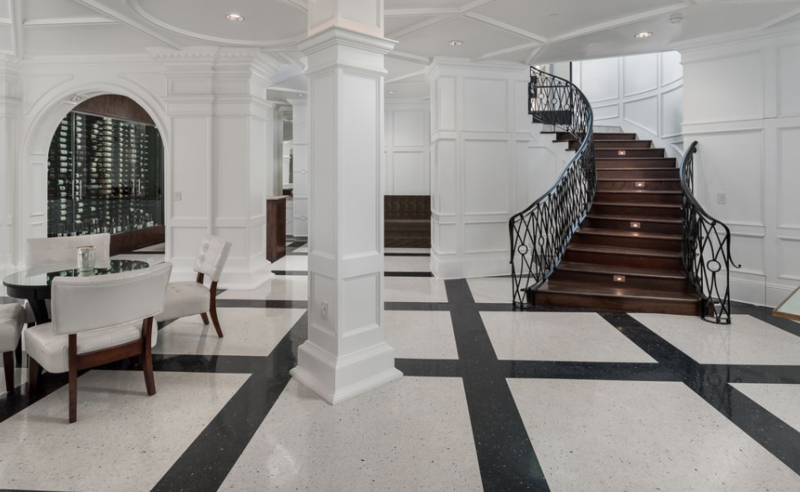 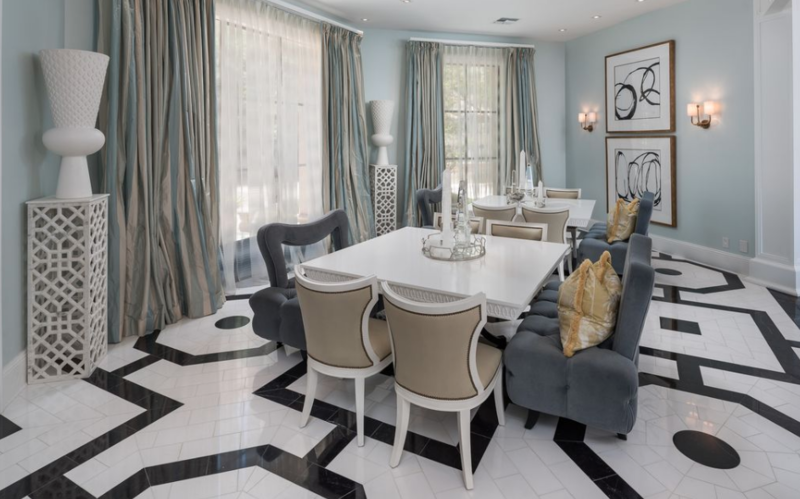 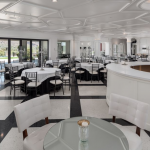 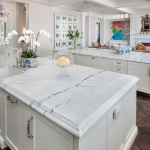 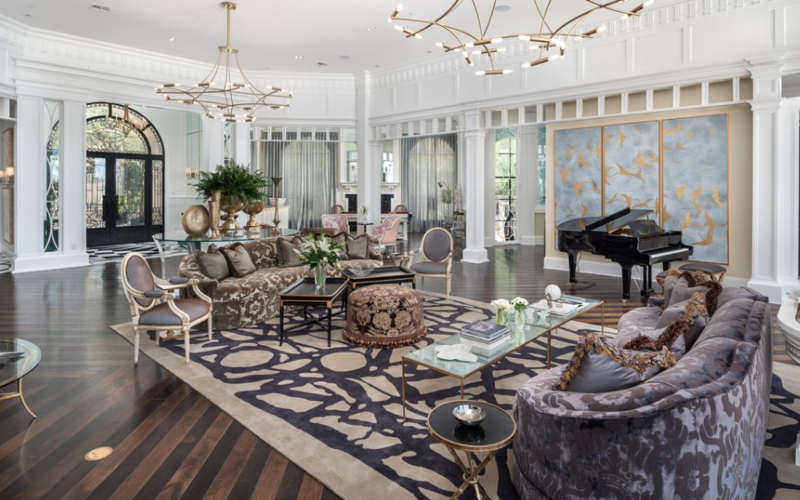 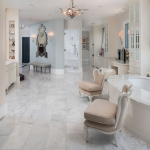 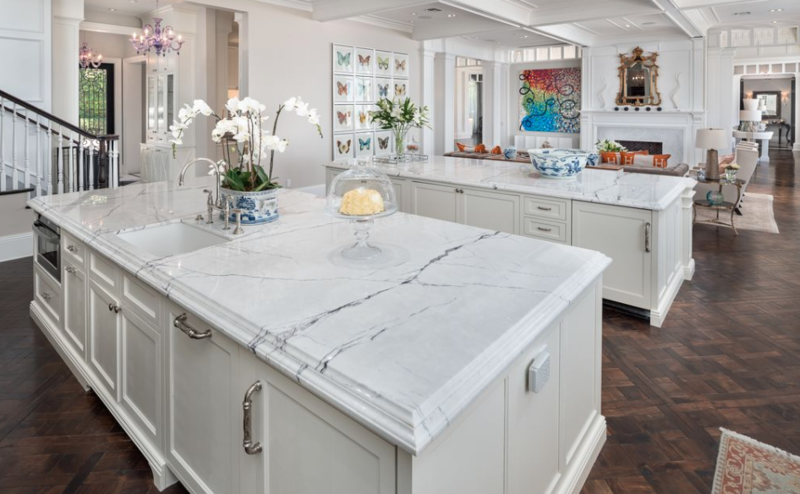 It was built in 2015 and features approximately 20,000 square feet of living space with 6 bedrooms, 5 full and 5 half bathrooms, foyer, staircase, great room, formal dining room, gourmet kitchen with double islands, breakfast room, family room, paneled home office, billiards room with wet bar, wine cellar, 200-person ballroom, 20-car garage and more. 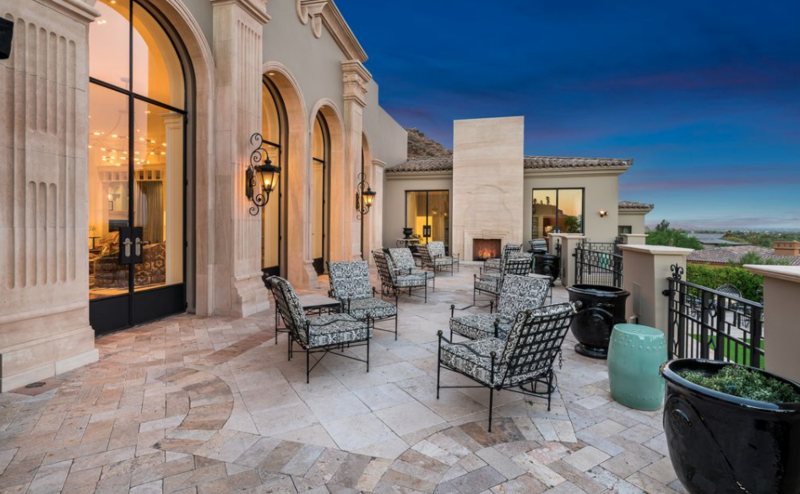 Outdoor features include a gated entrance, motor court, terraces, patios, fireplace, swimming pool and a separate spa.